✓ 3000 HOURS: Long lasting LED life lasts 3000 hours. Unit will automatically power off after 15-30 seconds of inactivity. ✓ STICK-ON DESIGN: Simply peel back the double-sided adhesive sticker and apply to a flat clean surface. No hard wiring required. Built in magnet. 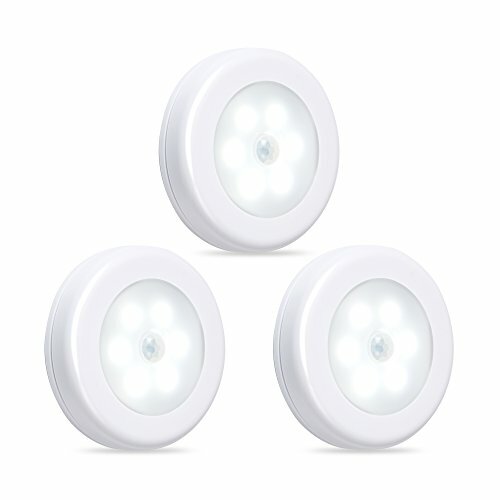 ✓ VERSATILE: Works great indoor and outdoors, especially as a night light, for stairs, steps, hallways, dark closets, and cabinets. If you have any questions about this product by Century, contact us by completing and submitting the form below. If you are looking for a specif part number, please include it with your message.